There are no compromises made in materials or workmanship. Dauny down and feather products are produced in Switzerland and our strict quality controls are always according to Swiss criteria. Dauny products are a reflection of a positive attitude to life, well-being and enjoyment. High quality duvets and pillows have a decisive influence on the quality of your sleep. And good sleep, in turn, is a prerequisite for a great quality of life. Or, in a nutshell: Those who sleep well enjoy life. 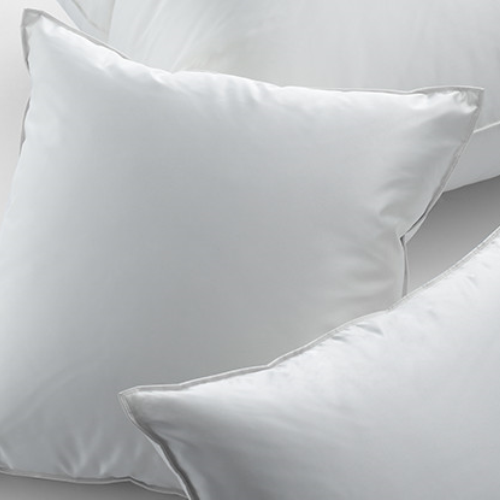 Our first class duvets and pillows are made at the billerbeck Schweiz AG production site in Fischbach-Göslikon. High quality products require the best materials, beginning, for us, with the down selection. 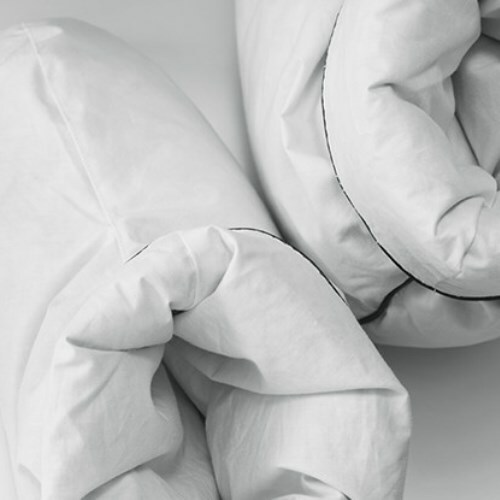 We choose extra-large cluster European goose down with no live plucking. The quality and hygienic cleanliness of the down is constantly checked in our own laboratory.